What were they trying to keep out? Discover the secrets of THE GREAT WALL. 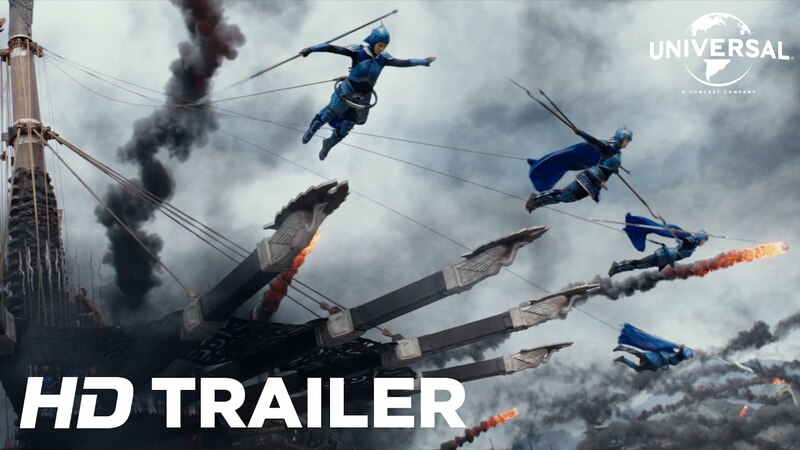 From visionary director Zhang Yimou (Hero, House of Flying Daggers) staring Matt Damon, Jing Tian and Pedro Pascal.